Heilbronn, May 3rd, 2018 – Vibrant melodies, pulsating rhythms, driving basses: music and movement go together marvellously. 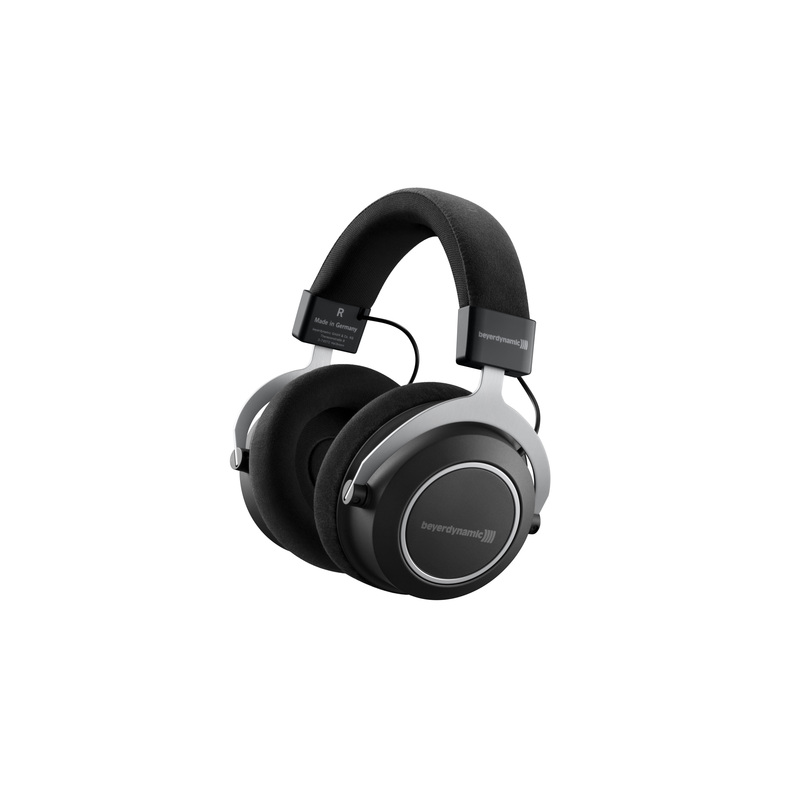 That is why the new Amiron wireless combines the flawless sound experience of the legendary Tesla technology by beyerdynamic with the complete freedom of movement that only wireless Bluetooth-headphones can provide. With Amiron wireless, music becomes a dynamic experience in every room and even the finest nuances become audible like never before. 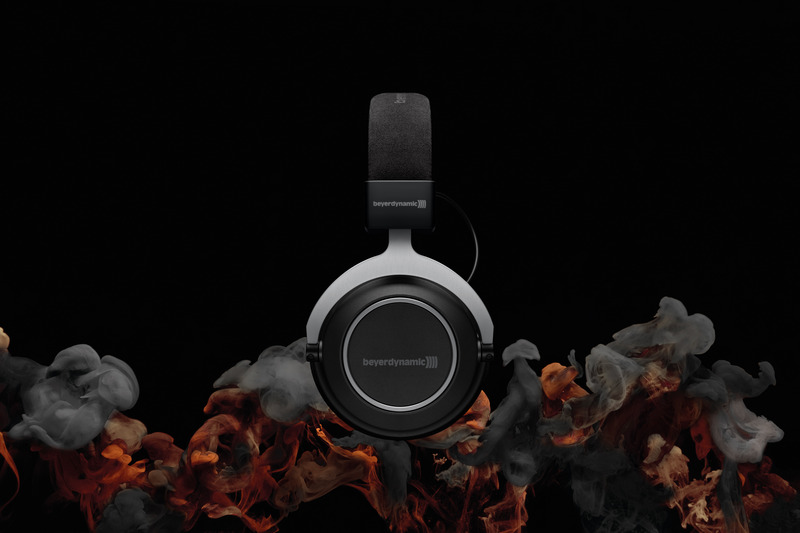 The innovative sound personalization via the ground-breaking MIY app takes these closed over-ear headphones to a completely new level of perfection. 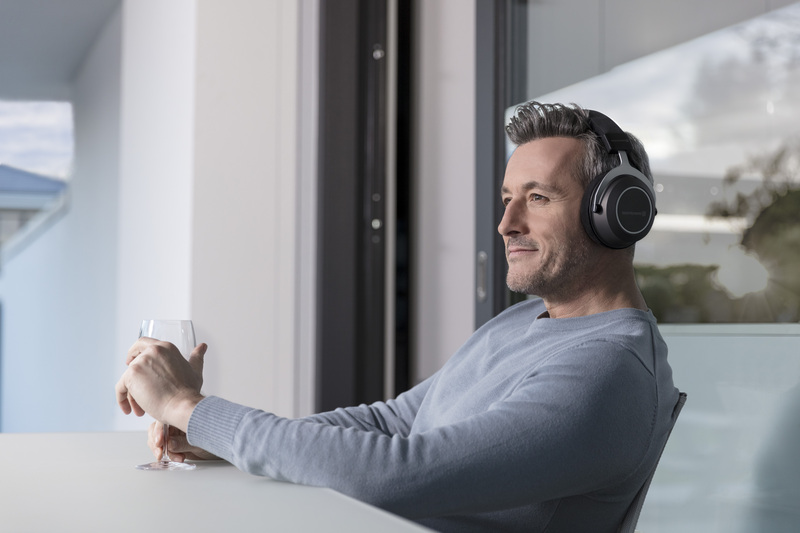 This makes Amiron wireless the ideal headphones for anyone who wants to enjoy their music without limits and in every room. 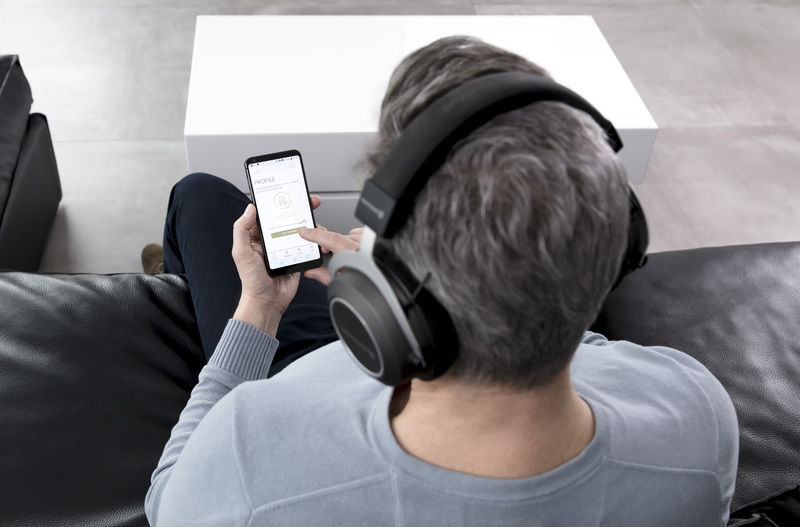 With the unique MIY app (Make It Yours) for smartphones and tablets with Android or iOS, users can create an individual hearing profile using a special hearing test based on Mimi's research. 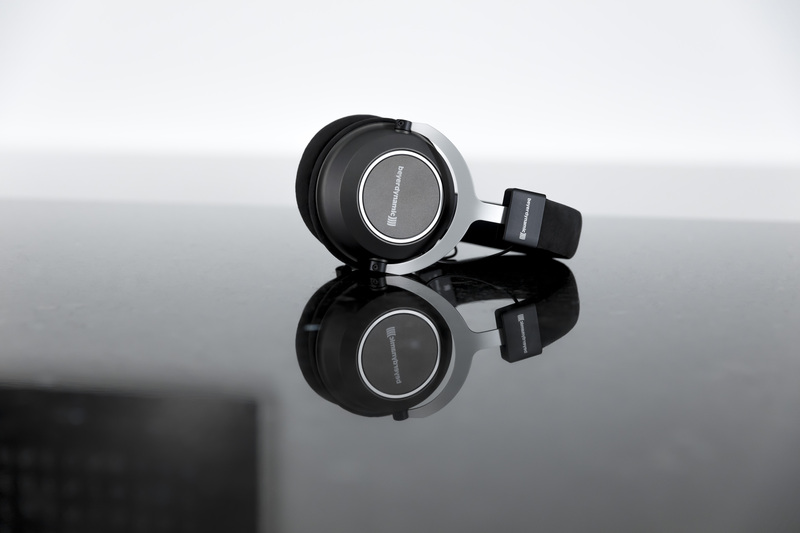 This allows the sound of the Amiron wireless headphones to be perfectly matched to the wearer’s hearing ability. 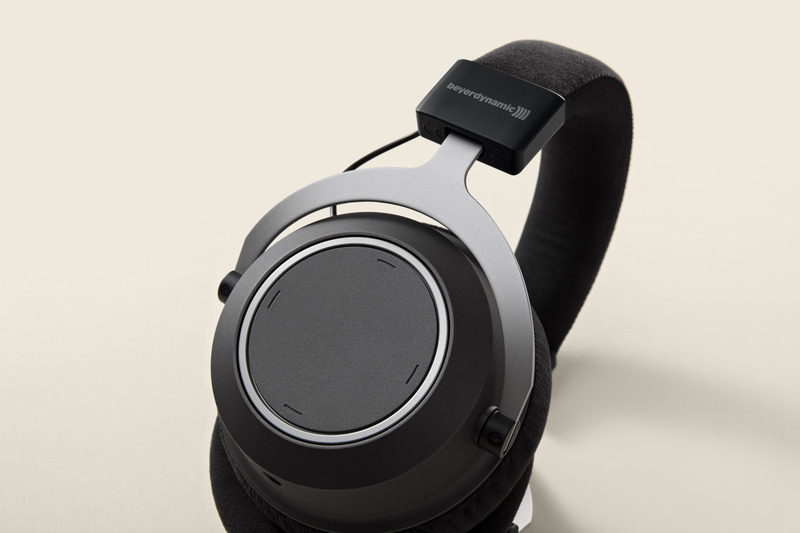 The profile is then stored directly on the headphones so that they always offer an optimal sound experience no matter the Bluetooth audio source. 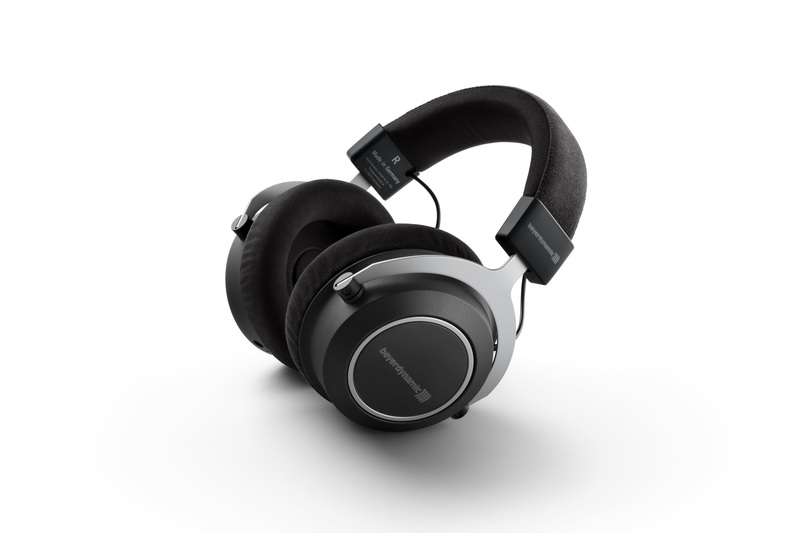 Another benefit of the app is the possibility to preserve one’s hearing without foregoing excellent sound quality. 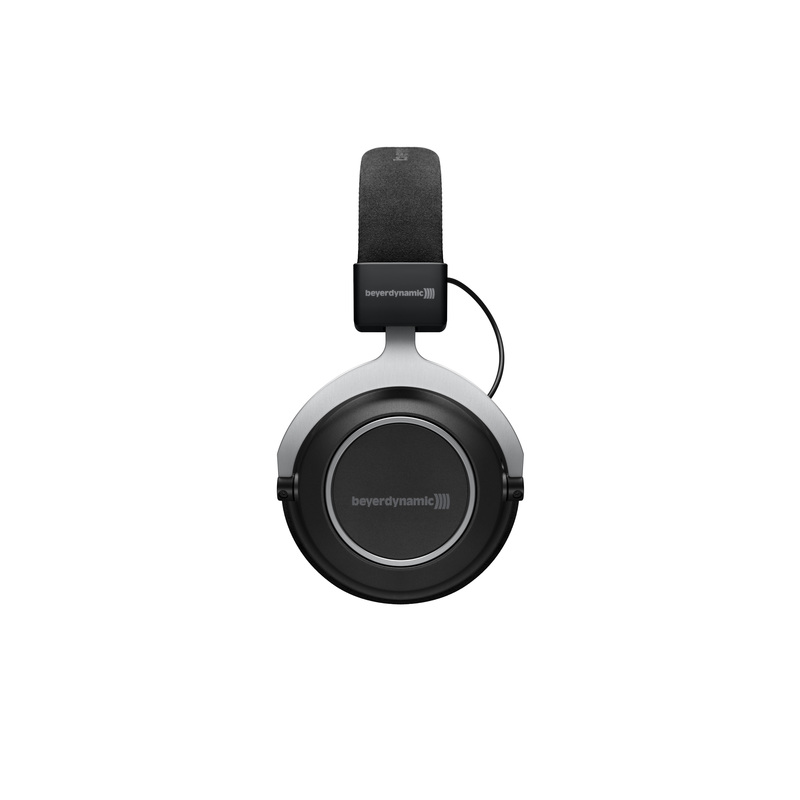 The wearer can track his daily listening habits and act accordingly. Amiron wireless will be available online and in retail starting mid-May 2018. Recommended retail price will be 699.00 Euro (including VAT). 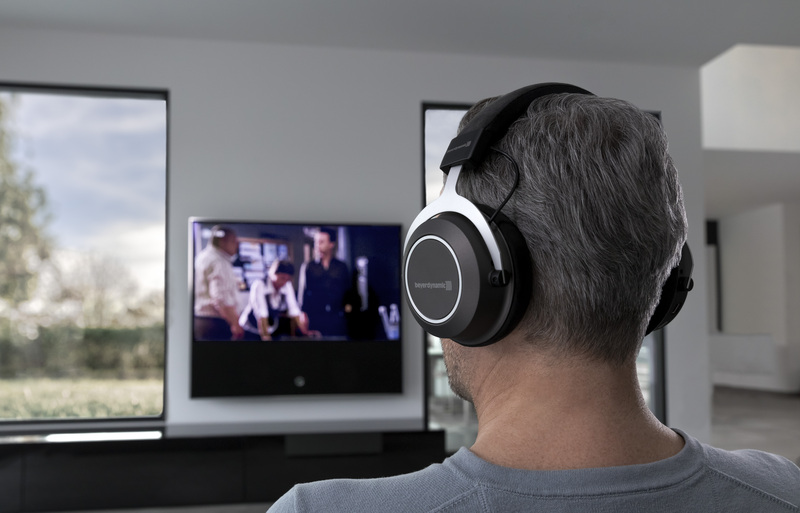 The new Amiron wireless and many other innovative products from beyerdynamic can be experienced live at the High End 2018 on the MOC grounds in Hall 4, booth U02, from 10th to 13th May in Munich, Germany. 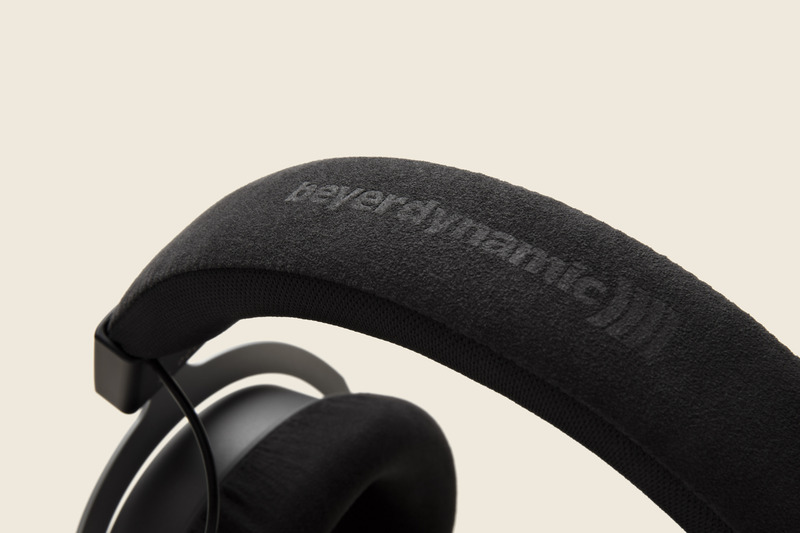 Visitors and journalists can try the Mimi sound personalization with different beyerdynamic wireless family headphones in a special listening cabin as well. The press contacts are available at any time to arrange an appointment for the booth tour or an individual meeting.